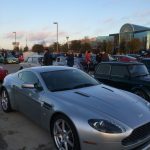 Ah, the first Cars and Coffee of 2014 came, and The Phoenix Insurance was there as always. 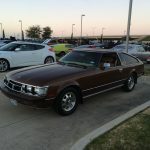 Sadly, our Divco Lightning is in drydock for some new seats before we bring it to Autorama, so I just took my 1979 GMC Caballero out and went kind of “incognito” to see what showed up. 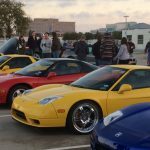 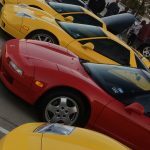 It was cold and crisp, with an excellent turnout – the NSX crew were out in full force, and there were so many Porsches that they overflowed where they usually park. 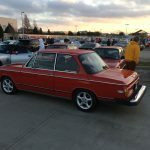 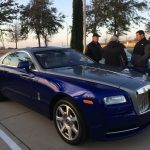 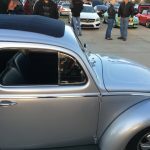 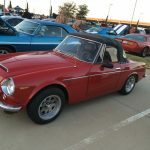 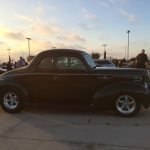 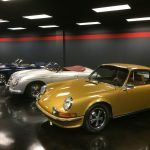 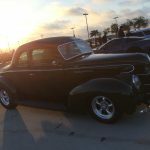 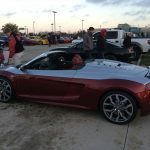 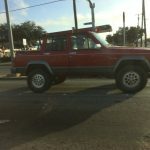 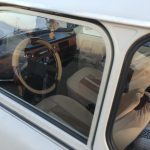 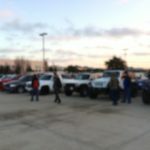 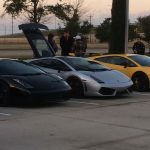 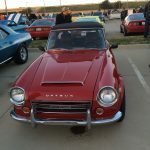 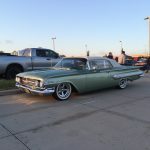 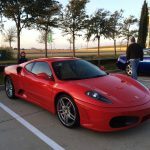 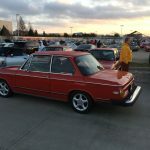 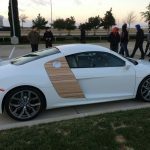 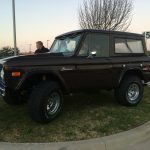 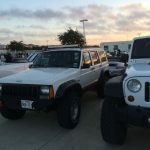 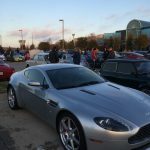 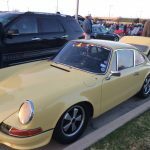 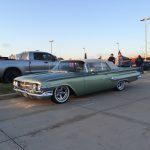 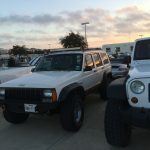 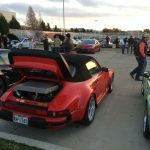 We also met the guys at DallasAutoStorehouse.com this week, and are storing our truck there while we freshen it up for 2014 – and the photos of the Porsches inside show who our uncouth truck is rooming with. 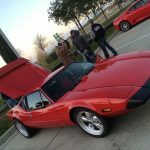 Previous Post: Five Interesting Cars you can Buy for About Five Thousand Dollars. 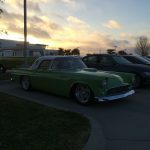 Next Post: You've got a fast car. 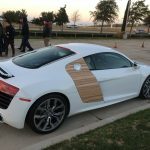 Better get in insured right before you drive away.